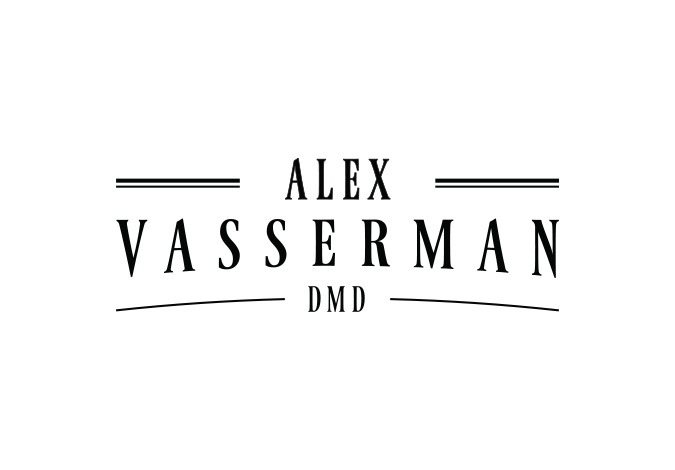 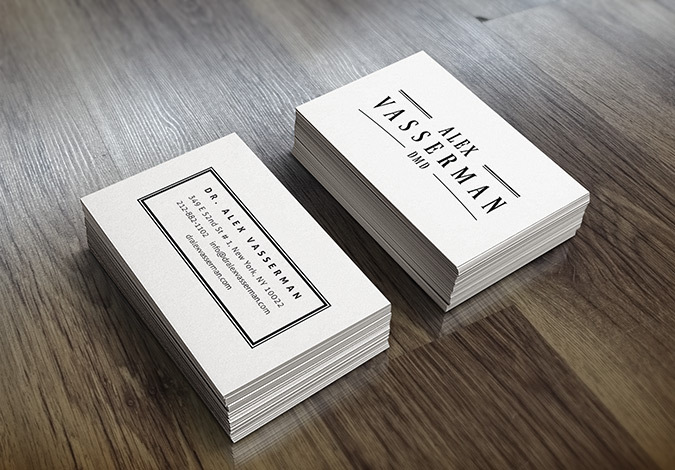 Dr. Alex Vasserman requested a very sleek and classic look for his logo. 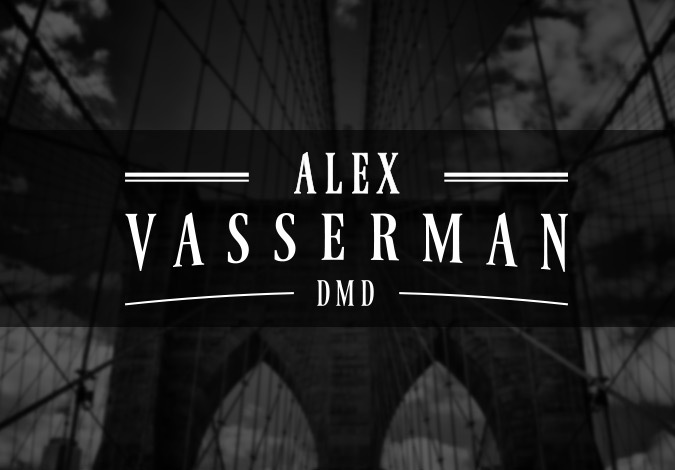 Being a dentist from New York he wanted to have a black tie feel to his logo and having a monochrome color scheme. 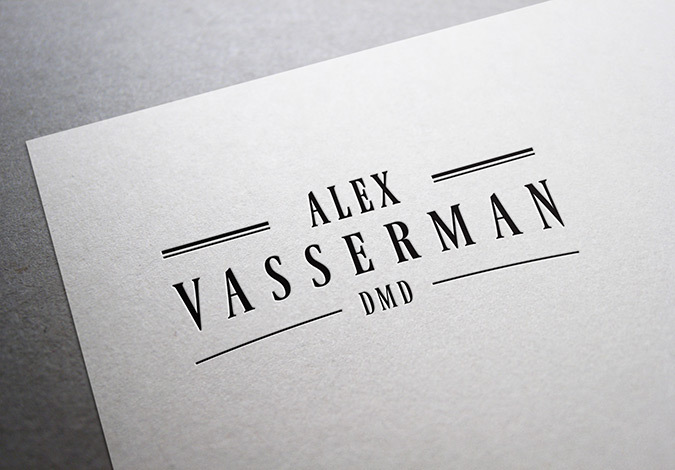 The serif font gives this logo the exact look that our client was looking for, while making him stand out from so many dentists that are in such a vast city.